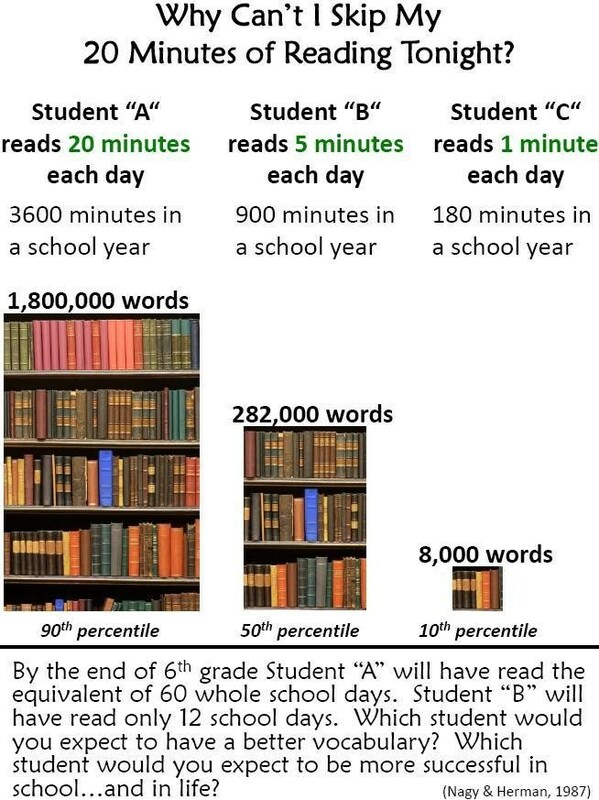 Reading for 20 minutes a day exposes a person to 1.8 million words a year. 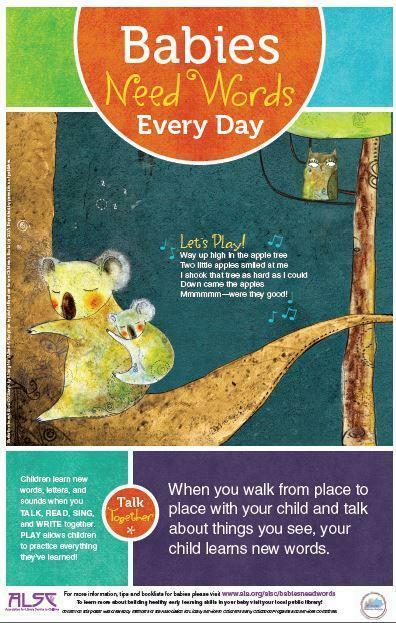 Early exposure to language is the greatest factor in language development and listening to other people read aloud is an important part of learning to read. 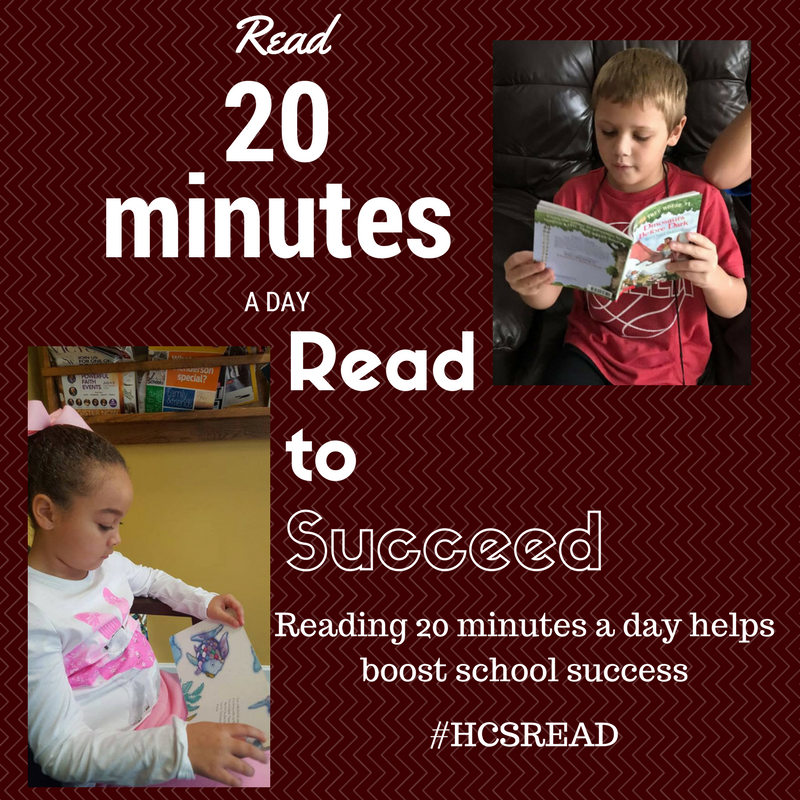 Click Here to find out more information about the Henderson County Public Library. 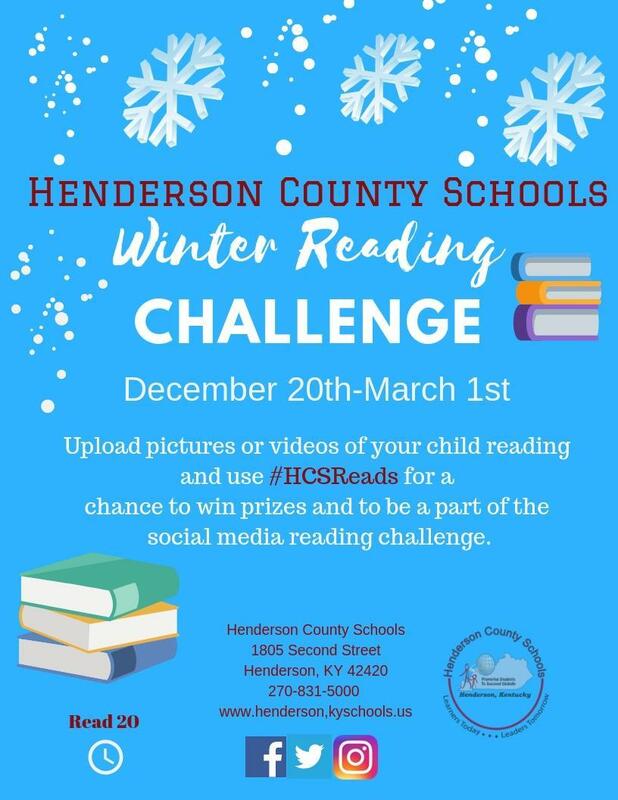 As part of our reading initiative, Henderson County Schools is participating in a campaign developed by the Association of Library Service to Children. 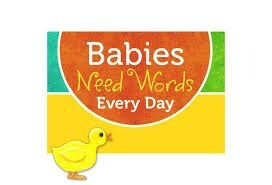 Babies Need Words Every Day: Talk, Read, Sing, Play is a public awareness campaign created to help bridge the Thirty Million Word Gap. Research shows by the time children from low-income families reach the age of four, they will have heard 30 million fewer words than their more advantaged peers. This word gap influences a child’s ability to succeed in school and later in life. 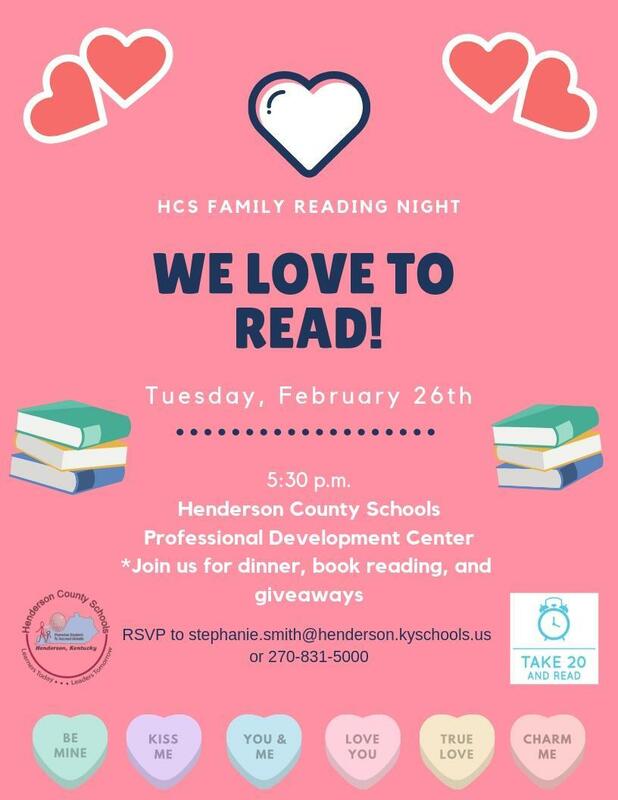 We are inviting anyone in the community who would like to partner with us to please contact Stephanie Smith at the Henderson County School board office. We will provide the poster and brochures. With this campaign, we can reach families of all backgrounds and offer ideas and support for raising children who are ready for kindergarten. 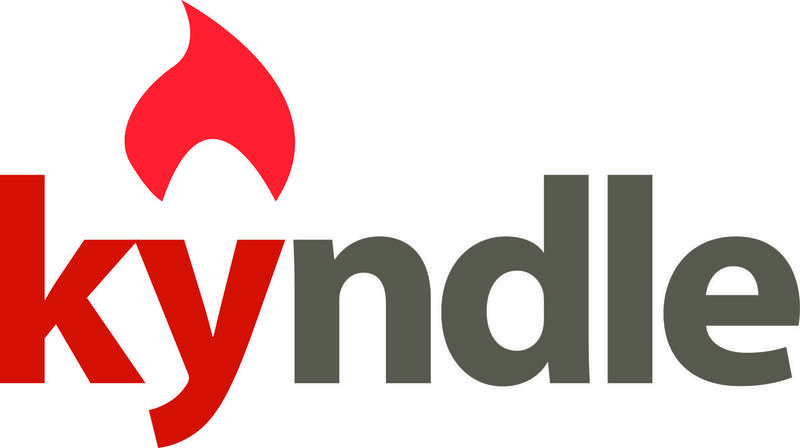 In Henderson County, Kyndle is the primary supporter of the local Imagination Library program, which mails FREE age-appropriate books each month to nearly 900 local children ages newborn through five regardless of their families’ means. More than 800 children have already graduated from the Henderson County Imagination Library program, which was the first in Kentucky. 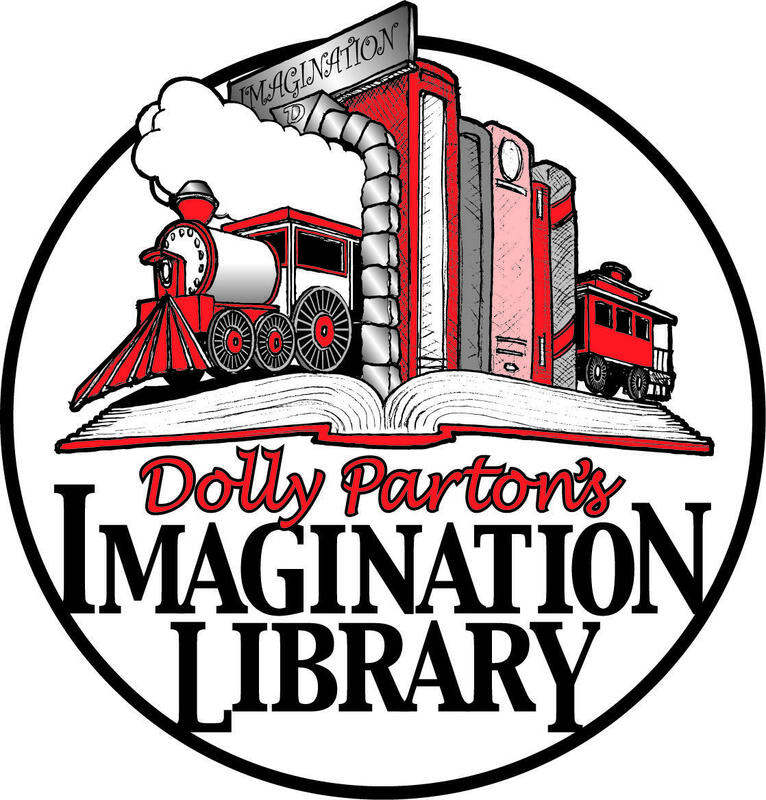 Founded in 1996 by music legend Dolly Parton, the Imagination Library program is now offered in communities across the nation and is a demonstrated success story in improving early childhood literacy, a key determiner of later academic achievement. THE GREAT AMERICAN READ is an eight-part series that explores and celebrates the power of reading, told through the prism of America’s 100 best-loved novels (as chosen in a national survey)*.